The Tall Pines State Preserve is the newest State Park in New Jersey. Located at the border with the Borough of Wenonah, Township of Mantua and Township of Deptford, the park preserves 110 acres of woodland, grasslands, small ponds, and portions of the Mantua Creek. Formally a golf course (Tall Pines, Eagle's Nest, and most recently, Maple Ridge), the park was preserved following a real grass roots campaign initiated by Chuck Forsman and the Wenonah Environmental Commission. This initial preservation effort evolved into a larger group, The Friends of Maple Ridge, led by Richard Dilks. 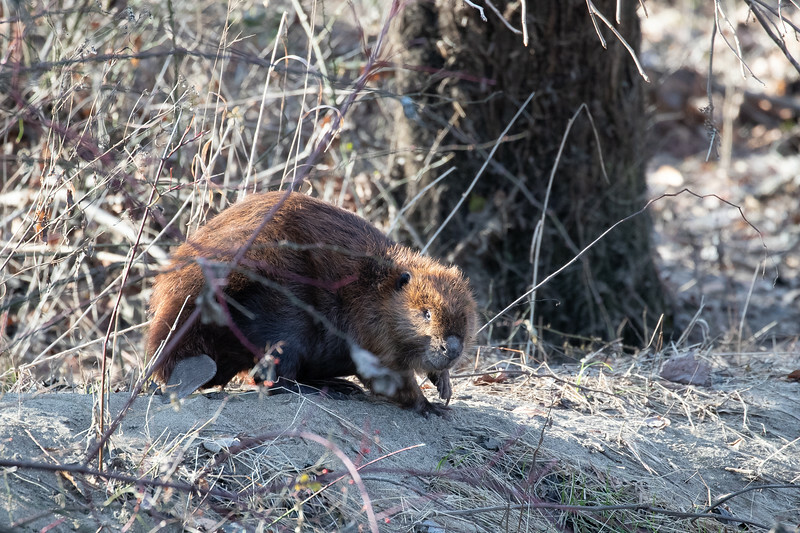 Soon joined by the South Jersey Land & Water Trust, the preservation effort gained support from local, county and state governments and successfully purchased the property, using private donations, Green Acres funds, and contributions from Mantua Township and the County of Gloucester. This gallery contains photos taken of the Park over the years. More will be taken, and more uploaded. 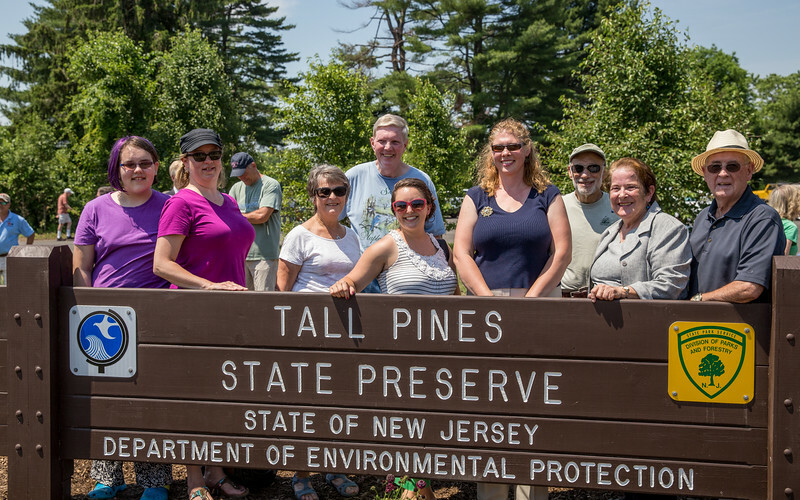 You can also support the continued care and preservation of Tall Pines by joining The Friends of Tall Pines State Preserve. I'll see you on the trails!